Posted May 6th, 2014 - News Posted for ISA News. 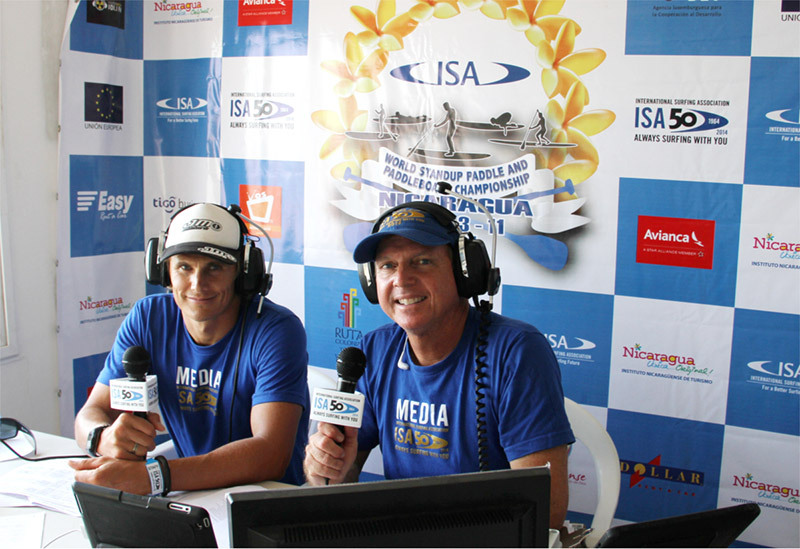 La Boquita, Nicaragua, May 5, 2014- The 2014 Men’s and Women’s SUP Surfing Gold Medalists will be decided on Tuesday, the Final Day of the SUP Surfing portion of the 2014 ISA World StandUp Paddle and Paddleboard Championship (WSUPPC) in Nicaragua. 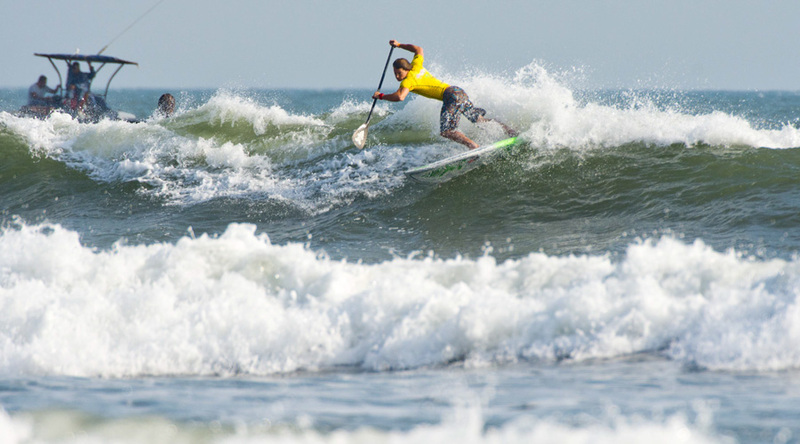 SUP Surfing competition continued on Monday, Day 2 of the ISA WSUPPC with excellent performances from the best men and women SUP Surfers in very contestable waves in La Boquita, Nicaragua. 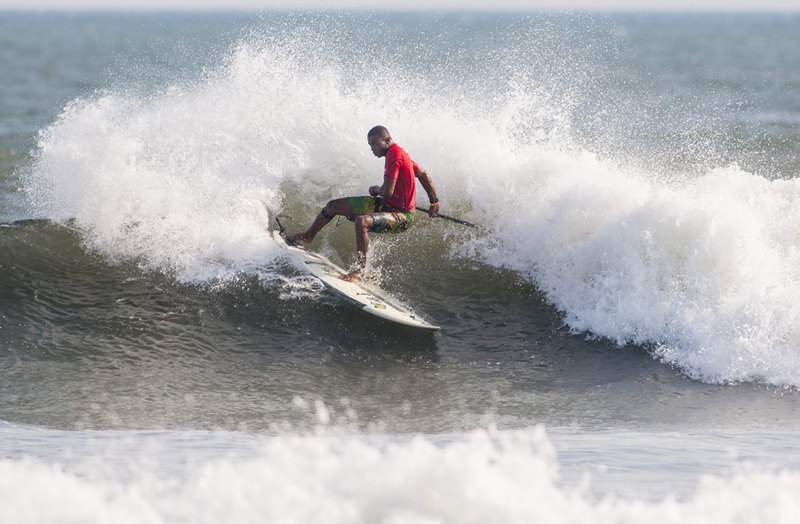 The surf conditions in La Boquita offered long rides, allowing the surfers to perform a variety of maneuvers. The surf remained contestable in the 2-3 feet range, with bigger sets during the favorable high tide in the morning and late afternoon. 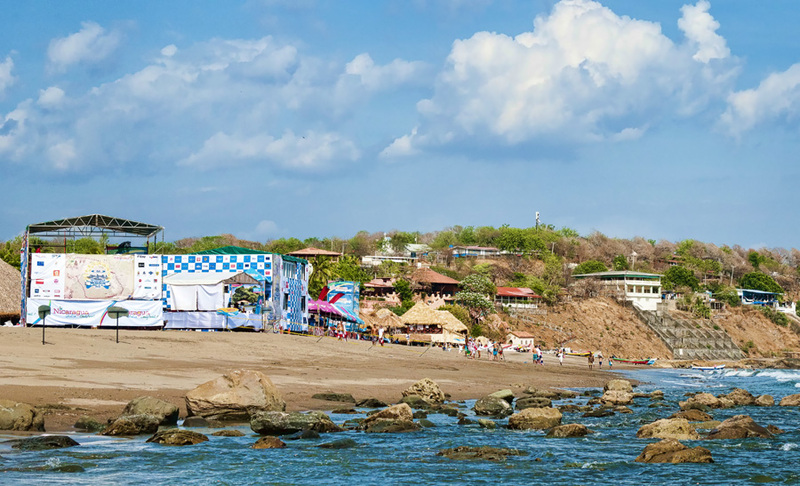 With the low tide at 12:30pm, contest organizers decided to take a two-hour break, to allow the surfers to take advantage of the best surf on offer. Day 2 started with Qualifying Rounds 3 of Men and Women SUP Surfing. The standouts of the round were France´s Jeremy Massiere and Emmy Merrill, from USA. Massiere, the French National SUP runner-up, posted the highest heat total score of the round, earning 11.40, defeating Poenaiki Raioha (TAH, 9.80), Tamil Martino (PER, 8.80) and Lucas Medeiros (BRA, 6.20). Merril, the 2012 ISA WSUPPC Gold Medalist posted 11.27, the highest total heat score of the Round, to defeat Iballa Ruano (SPA, 7.83) and Tarryn Kyte (RSA, 6.63). Up next, the Repechage Round took place and the first competitors were eliminated from the event. 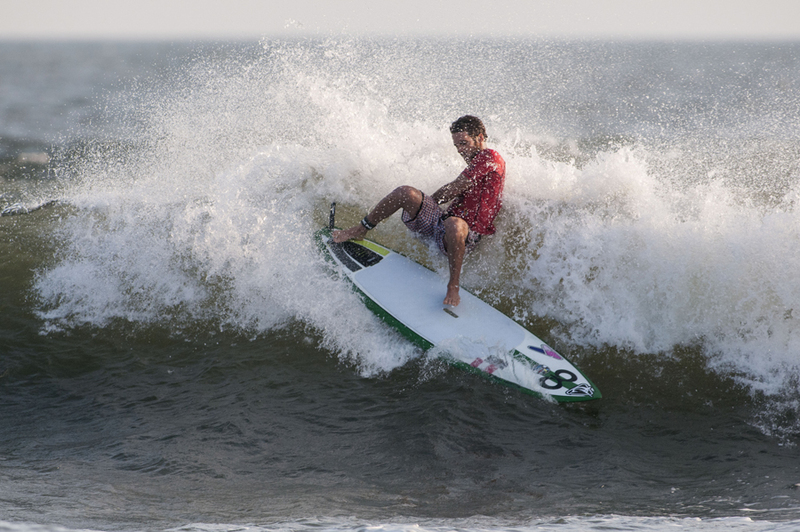 The standout of the round was the 2013 ISA Men’s SUP Surfing Gold Medalist, USA’s Sean Poynter, who managed to post the highest total heat score and individual wave of the event, so far, of 16.40 and 9.33 respectively. In the Women´s Repechage, the 3-time Australian SUP National Champion, Shakira Westdorp posted the highest heat total score of the round, 11.50, to defeat Costa Rica’s Jenny Kalmbach (4.97) and Holly Bassett (2.37) from Great Britain.